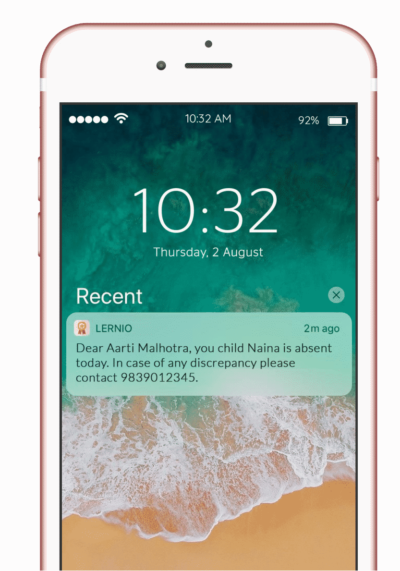 Schedule and send alerts as push notification that parents can't miss. 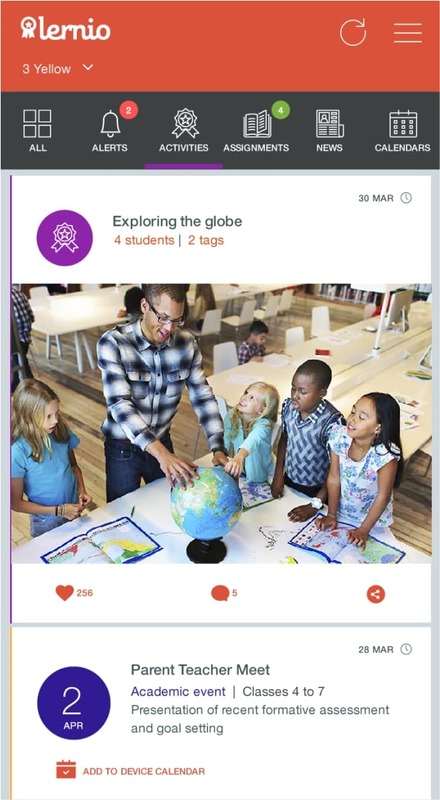 Lernio lets teachers share photographs and videos of student activities directly with parents. This happens when parents engage with photos and videos of their child. Progressive schools are the future of education. They constantly work hard to do the best for our children. They employ the latest teaching methods for development of students, but more often than not parents don’t get to see these methods nor the efforts made. It’s important for schools to make their progressiveness visible – to win the hearts, trust and support of parents and the community. This should be made easy and simple for progressive schools. Already using Lernio? Sign in. 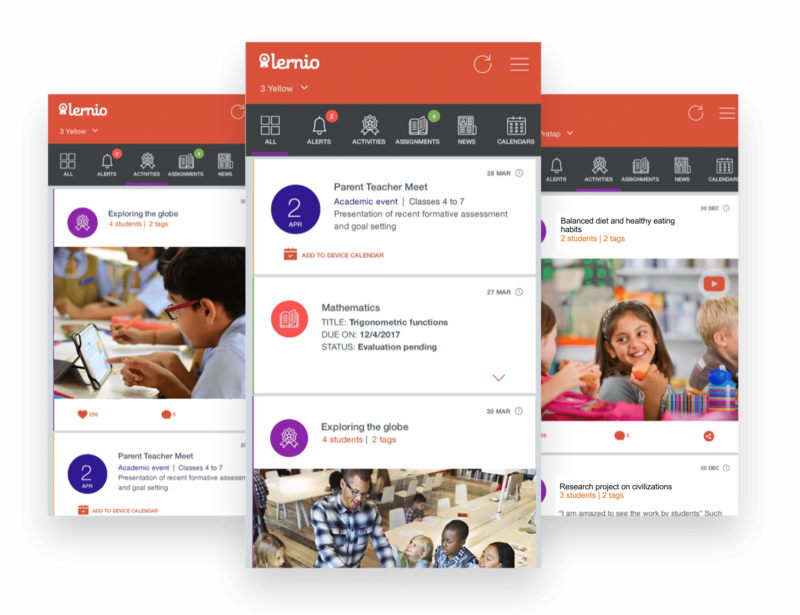 Lernio lets teachers share photographs & videos of student activities and the ‘wow’ moments of learning from the classroom, directly with parents, maintaining privacy. Parents then can share the photos & videos further in their own social networks. Send alerts as push notifications that your school’s parents cannot miss. Last minute holiday announcements, schedule new year greetings, automatic absentee alerts, we got you covered. When parents engage with photos and videos of their child’s ‘wow’ learning moments, school news, timely event updates, assignments details and timely alerts, the parents feel delighted and their trust in the school increases. This automatically promotes positive word of mouth publicity for the school. Parents can pay, securely, the school fee, transport fee, lab fee, any one time fee, etc., with the click of a button. 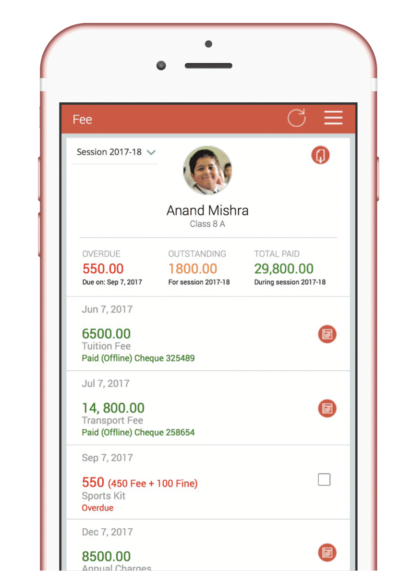 The advanced fee dashboard allows the school to create a variety of fee structures and schedules and view live status of fee receipts. Make teachers and parents download the Mobile App from Google Play Store or Apple App Store. Need help setting up Lernio for your school? Contact us. We will be happy to setup the school admin dashboard and guide you to get your parents and teachers on board. 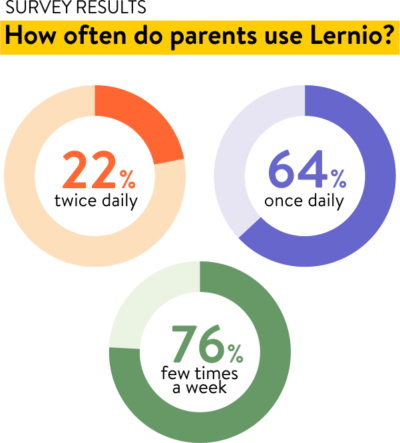 Lernio app for parents and teacher is available for both iOS and Android smartphones.